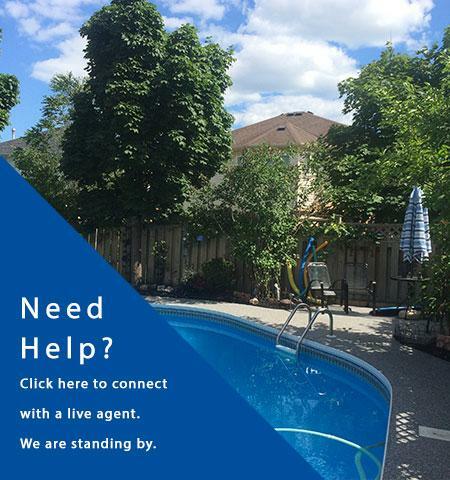 Welcome To Premier Custom Surfacing Inc. Originally formulated for Pool decks and Playgrounds, rubberized poured-in-place surfacing continues to increase in popularity because of its durability, slip-resistance, safety, and un-rivalled beauty. 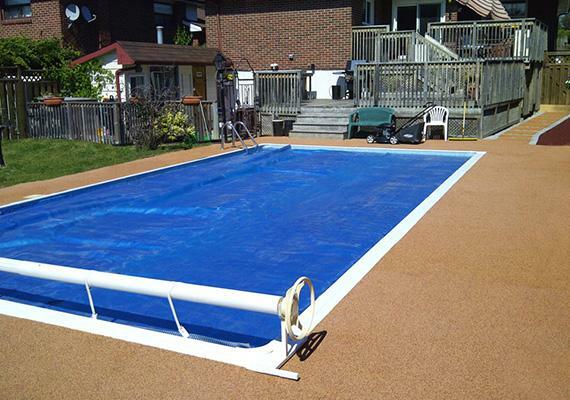 Safety Surfacing has many applications including pool decks, driveways, patios, and garages. 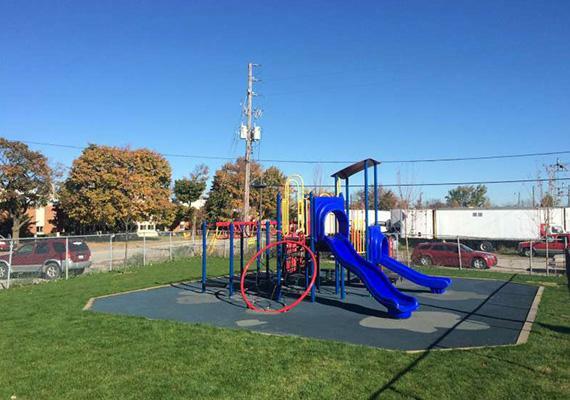 And many commercial applications such as playgrounds, splash pads, schools, daycare facilities, sports arenas, and hotels. Premier Custom Surfacing is proud to offer a safe and attractive alternative to concrete, brick, tile or asphalt. 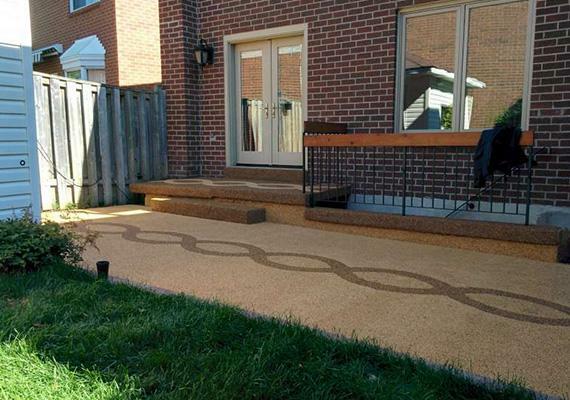 Virtually any surface can be covered with a Premier Custom Surface! All solid substrates such as concrete, wood and stone can be fixed and improved without the need for costly removal. 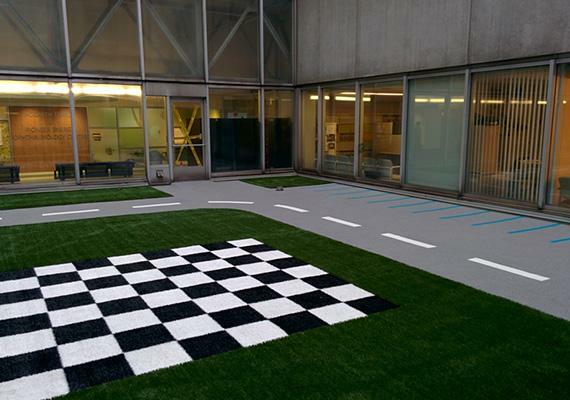 As well, substrates such as grass, dirt and gravel can be covered to create a beautiful and safe environment. Installation and repair is quick and clean and most jobs can be completed within the day. Premier safety surfaces are installed without the use of noise and destructive construction equipment, leaving your environment clean and hassle free. Safety surfacing is a two part system comprised of rubber granules and polyurethane resin. The system is mixed on site and hand troweled (much like concrete) to create a seamless, smooth, and safe surface. A rubberized safety surface can enhance the safety, appearance, and comfort of almost any surface.